St. Louis-born golf prodigy Judy Torluemke began playing at age six and honed her skills at the “Triple A” golf course in Forest Park. Described as one of the best prospects ever in a 1961 Sports Illustrated cover article, she turned pro in 1962 and won her first tour event in 1968. The first LPGA player to top $100,000 in winnings for a season, she was named LPGA Player of the Year in 1976 and 1977. 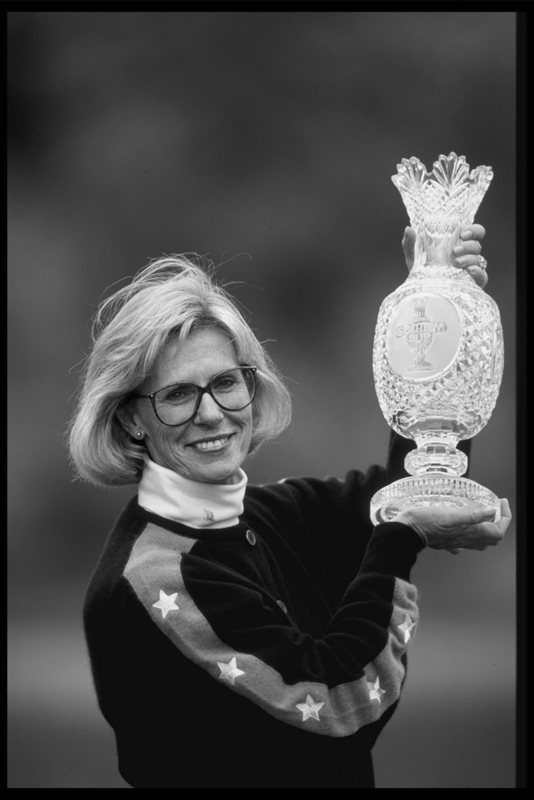 After retiring in 1983 with 26 tour victories, Rankin became a top television commentator for women’s and men’s events and captained the U.S. team to consecutive Solheim Cup victories in 1996 and 1998. Recipient of golf ’s Patty Berg, Bob Jones and Ben Hogan Awards, Judy Rankin was inducted into the World Golf Hall of Fame in 2000.